INK Networks provide an effective solution to meet clients’ needs whether they are fully outsourcing their IT, or if they need additional resources to complement what’s in place. Our London based support team will provide you and your business with complete peace of mind and will take the stress and expense out of managing all technical needs. 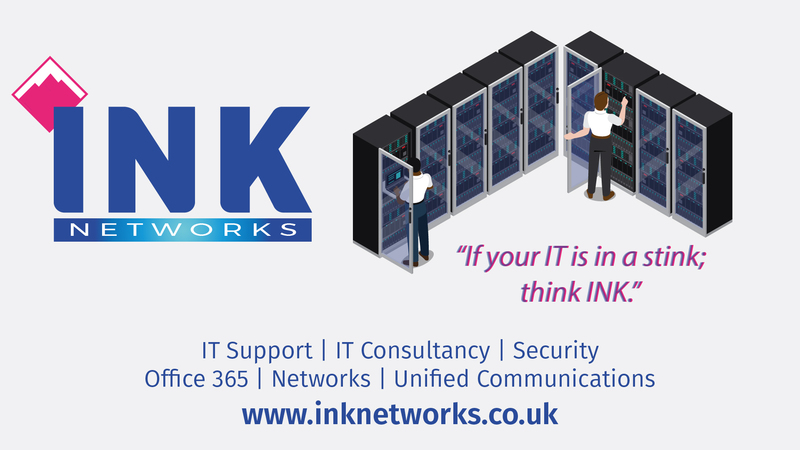 INK Networks offer a flexible service designed to provide you with the best level of IT support. •	Remote Helpdesk Support 9:00am-5:00pm GMT Monday to Friday excluding bank holidays. •	Hardware and Software Support & Maintenance. •	Server Support & Maintenance. I can migrate your emails to Microsoft Office 365. - Any bespoke software + 3rd party contact details. I am a self-motivated, organised and reliable team player. 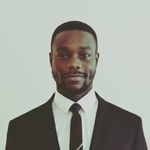 I learn at a quick pace as I am always keen to develop my personal skill sets and improve my technical knowledge and experience...Read moreI am a self-motivated, organised and reliable team player. I learn at a quick pace as I am always keen to develop my personal skill sets and improve my technical knowledge and experience within the IT industry. Striving to achieve my own goals and those set for me, I am adaptable when working under pressure with the end aim of always providing the best customer service experience.